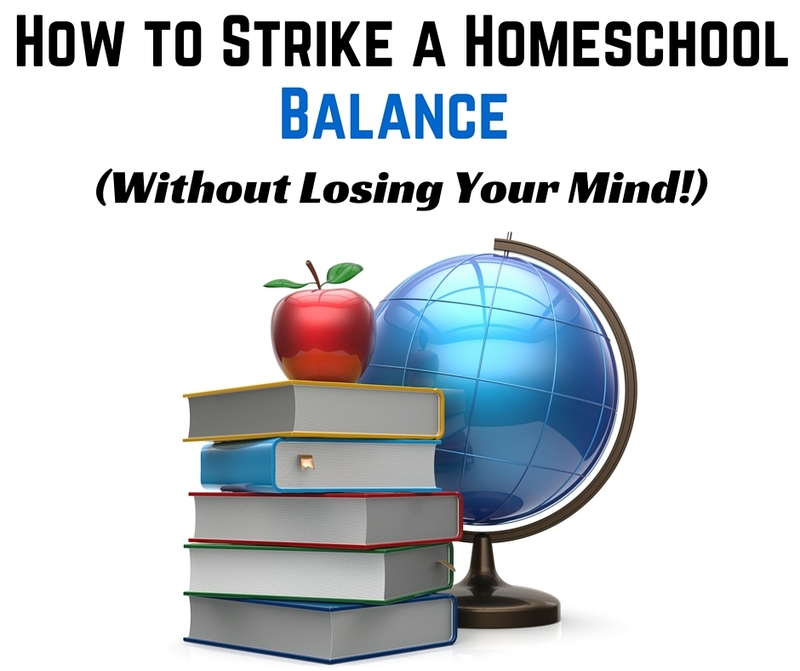 Striking a balance isn't always easy when you're homeschooling. Here are six tips to help you find that balance. Striking a balance in life can be a real challenge. When you're homeschooling your kids this is especially true. It's very easy to get off track or let one aspect of life take over to the exclusion of all else. Recently I faced this problem. I had been without a vehicle for a couple of months, so when I finally got one I needed to catch up on everything. Before I knew it, I was on the road all day, every day. Eye doctor, neurologist, cheerleading practice, go-go-go! We were so busy, we didn't eat one single meal at home for weeks! I had to slow down and get my act together. 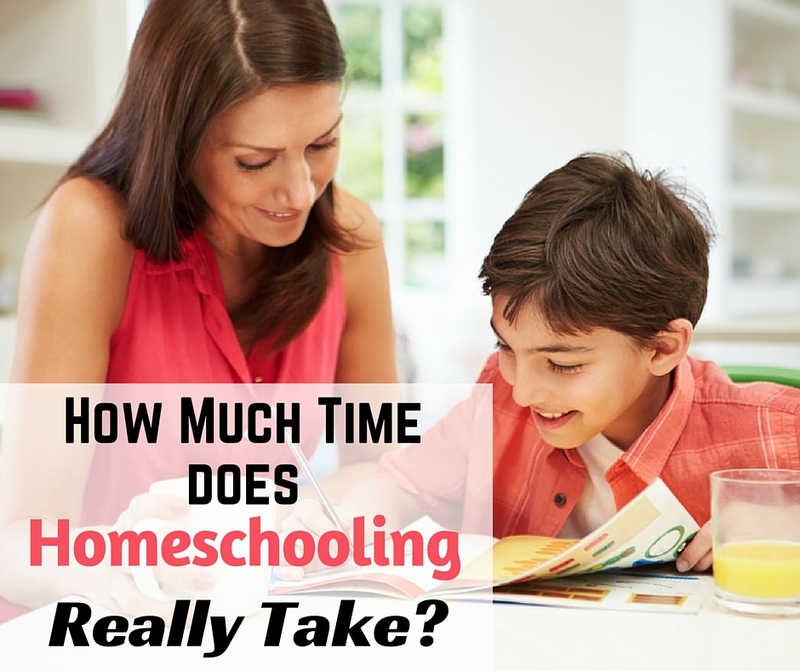 How Much Time Does Homeschooling Really Take? "I could never homeschool. I don't have enough time." Maybe you're a single mom. Maybe you have to work outside the home. Maybe you have a large family. Not having enough time is a common reason for not homeschooling. Does homeschooling really take a lot of time? Is it necessary to school the children for 6 or 7 hours each day? How does that work? Sometimes life makes homeschooling difficult. 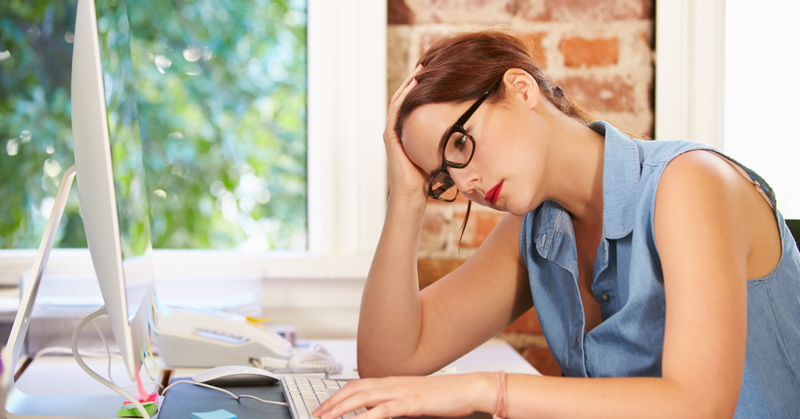 Learn what to do when you feel like a homeschool failure. Life is going along smoothly. Homeschool plans and schedules are in place. Then suddenly, you find you just can't find the time to homeschool. Or perhaps the picture looks like this: Maybe it's not a sudden change in life, but a slow progressive change that you barely notice. One day you realize you haven't done lessons in weeks! It can happen to anyone at any time. Every homeschool parent makes mistakes. What matters is how you handle those mistakes. 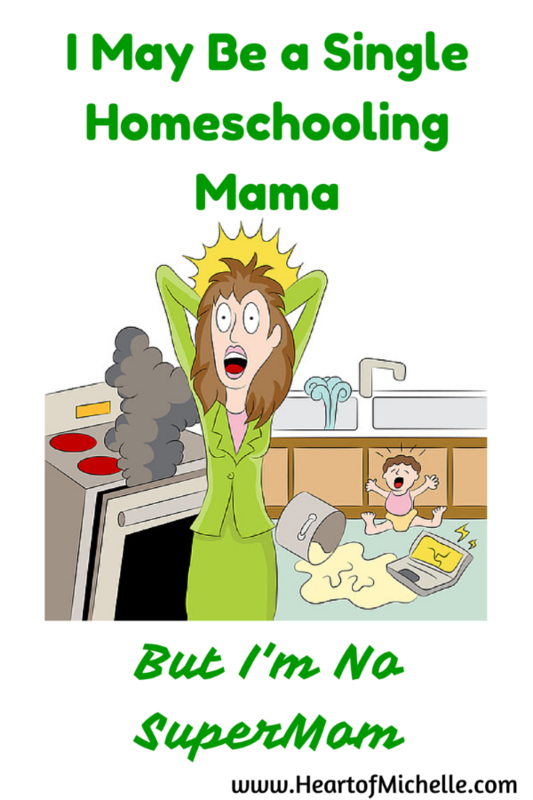 Every homeschool parent makes mistakes. We all do it. I did. Chances are you have (or are). 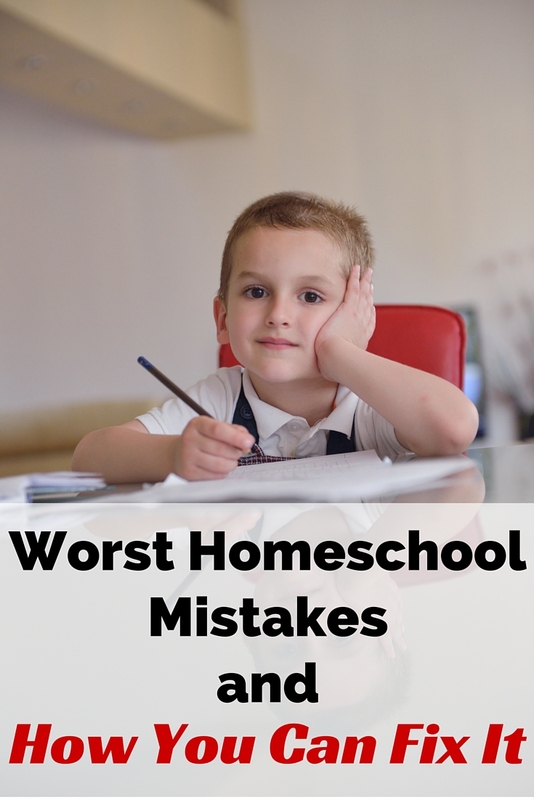 I'm sharing some of the more common homeschool mistakes and how you can fix them. 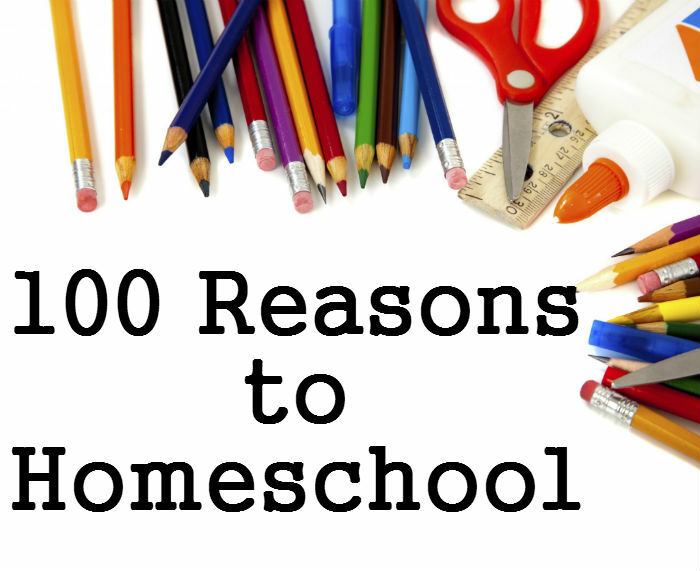 Let's talk about what I love about homeschooling. So that was a little short, I'll admit. The truth is I enjoy homeschooling. Except for one thing, I actually do enjoy every aspect of this lifestyle. There is only one thing about homeschooling I don't like. I really dislike writing our curriculum. And that's it. That's my one and only dislike. But no one wants to hear about my perfect homeschool, right? That's great, because I don't have one! 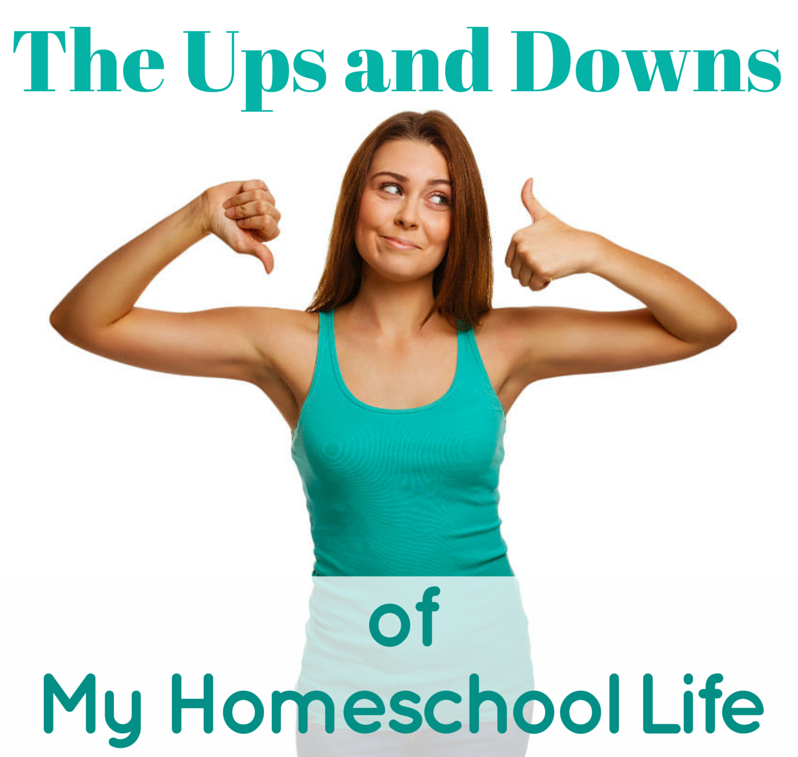 My homeschool may not be full of likes and dislikes, but it is full of ups and downs. 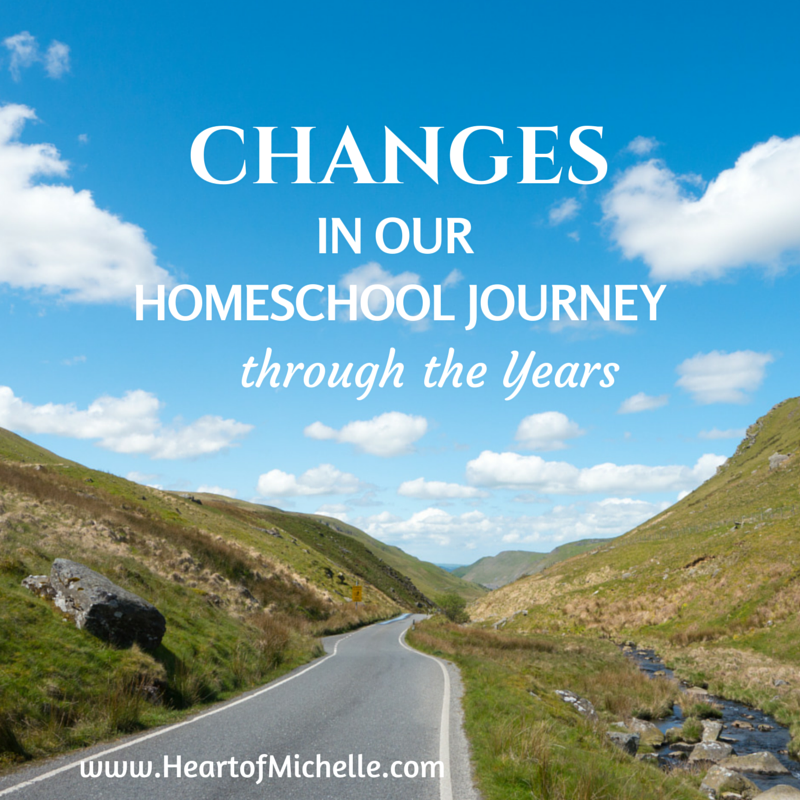 I don't know if you've ever noticed, but I always refer to our homeschool experience as a journey. That's how I picture it. I picture it as a road, winding through beautiful, scenic landscapes. What we will see or do along the way remains to be seen. 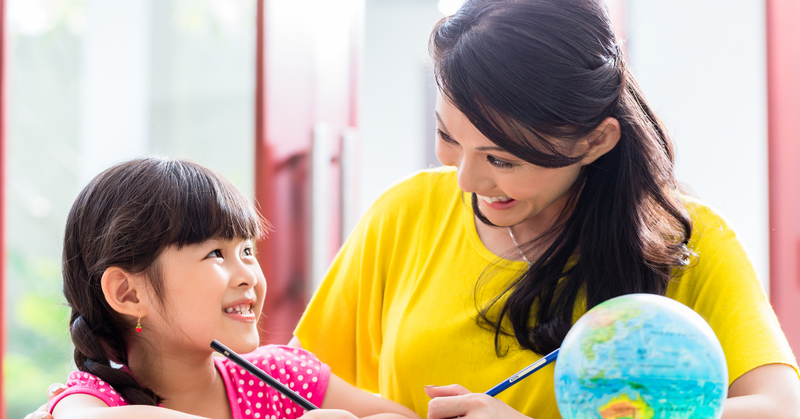 Just like any journey, homeschooling consists of smooth riding, bumps in the road, and plenty of detours. Sometimes, we just stop to take a rest and learn from the world around us. When I decided to write this post, I went to my Facebook community for input. I asked their reasons for homeschooling. Between them and me, we have a list of 100 things! 1. Children can learn in a style and at a pace that fits them. 2. Freedom to learn in the real world. 3. Freedom to live in a natural way rather than quietly sitting all day. 4. Children are free to explore their own interests and talents. 5. We can take field trips or travel whenever we want to. 6. We can evaluate our children rather than test them. 7. We don't have to teach to the test. 8. No state mandated curriculum. 9. We can choose to teach religious studies or not. 10. We can use our time efficiently. No busy work.